When Janet Abrams Bender and Andy Bender were married in 1996, more than just love and devotion united them. Janet and Andy came from families with long traditions of involvement with Einstein Healthcare Network. Both families wholeheartedly embraced the Einstein Mission of ensuring all have access to quality healthcare provided by highly trained medical professionals regardless of circumstances; a mission supported by Janet and Andy, together, until his death in 2013. As the son of Dr. Israel Boris “I.B.” Bender, former Chairman of the Department of Dentistry for Einstein, and an internationally known endodontist considered the “father of root canals,” Andy grew up immersed in the Einstein family and witnessed, first-hand, his father’s contributions of healing and giving. Einstein is fortunate to have many families, like the Benders, who offer their support in multiple ways. For Andy Bender, a gift of planned giving allowed him to leave a lasting legacy and sustain the work his father began more than 70 years ago. Andy took those teachings to heart throughout his career as a neuro-oncologist, treating people with secondary (metastatic) cancers even as he struggled with his own health challenges, which included living with Type 1 diabetes for most of his adult life. He lent his expertise to Einstein medical staff members, treating neurological concerns and consulting with them regularly. Today, the I. 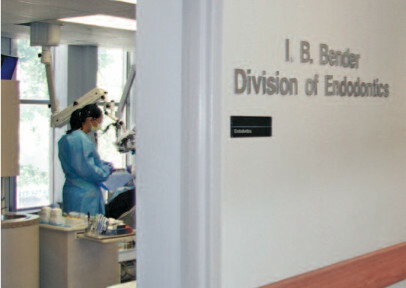 B. Bender Endodontic Clinic at Einstein Medical Center Philadelphia is one of the nation’s most technologically advanced endodontic centers, serving 1,000 patients annually and giving graduate residents real-world clinical experience overseen by skilled attending faculty members. In honor of his father’s memory and to help sustain the pioneering work he is remembered for, Andy chose to make a bequest of $100,000 to the I.B. Bender Endodontic Fund. Andy Bender’s gift to Einstein continues the tradition of care espoused by both he and his father. 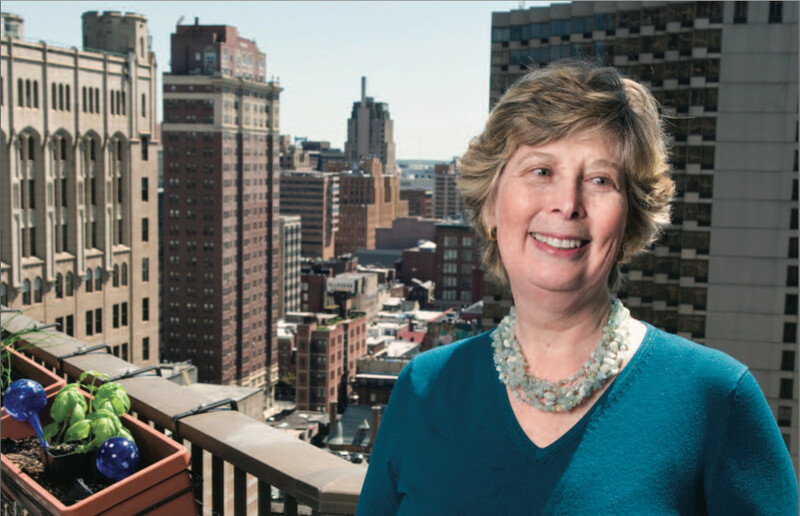 Through Andy’s foresight and generosity, the Bender legacy will continue to impact generations of caregivers and patients. For more information about a gift of planned giving please contact Mary Shaffer at 215-456-7236 or shafferm@einstein.edu.